Country and garden weddings are always in style. 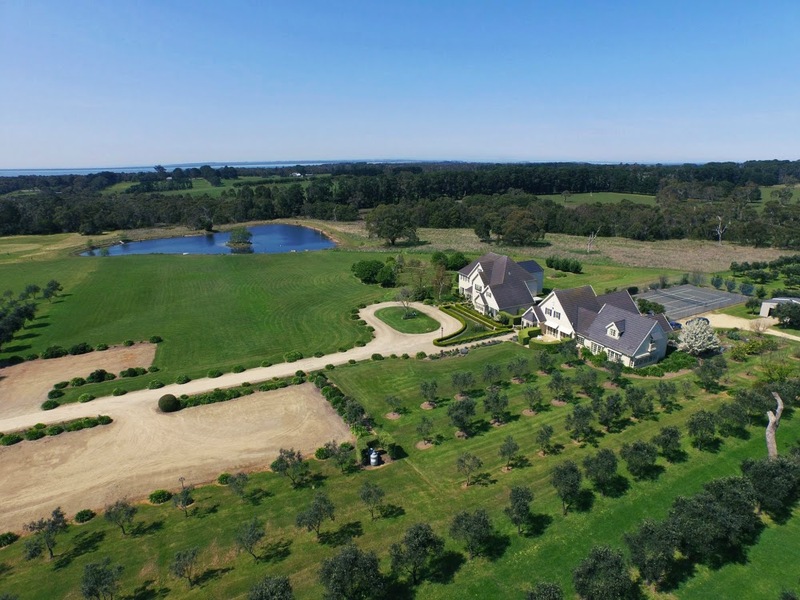 Summerfields Country House and Estate is a simply stunning property based on a large olive grove on the Mornington Peninsula. 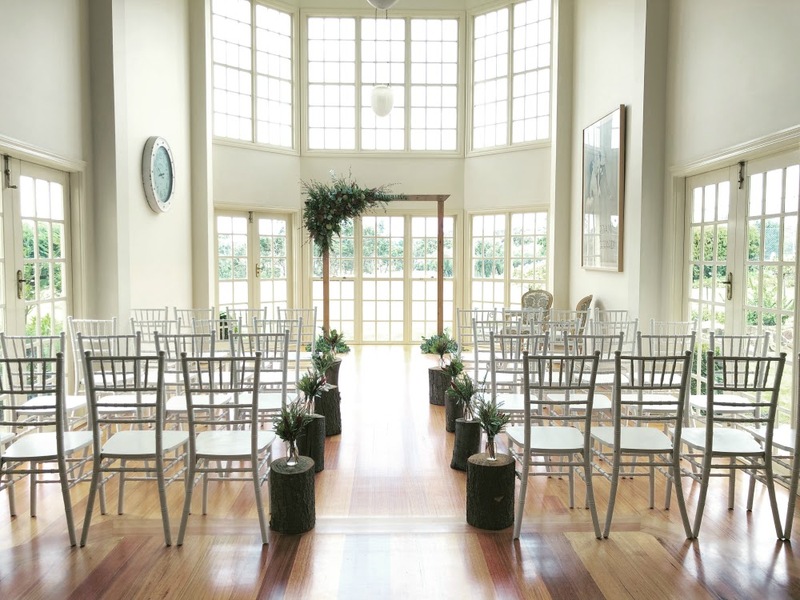 Only a short hour’s drive from Melbourne, the style and elegance of the venue is typical of the Cape Cod style architecture reminiscent of the East Coast of America. 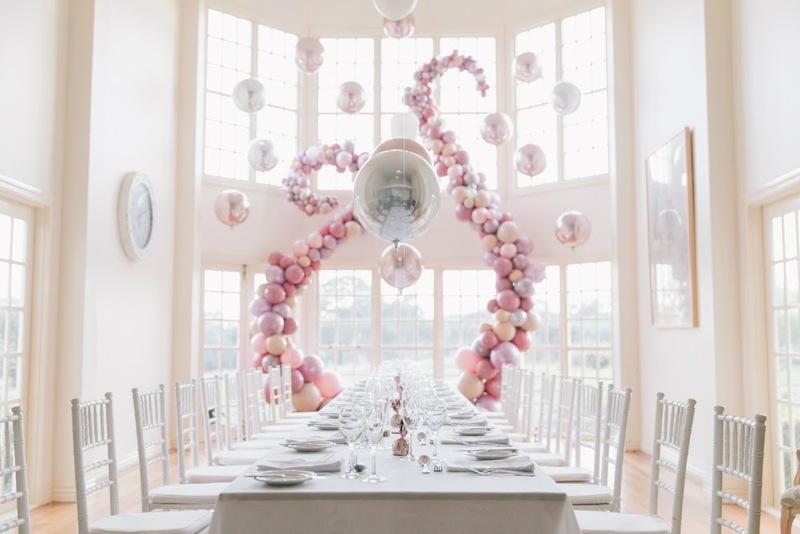 The team at Complete Function Hire were thrilled to speak to Tania Ng, Event Coordinator of this unique hidden gem to find out why Summerfields is the ultimate destination for beautiful weddings and stand out business events. The lush surrounds of the Olive Grove are tranquil and green and feature a picture perfect ornamental lake. What kind of events do you host at Summerfields and what makes these stand out for clients and guests? Summerfields is the perfect destination for all kinds of events and our multiple event spaces allow us to cater for large events and more intimate events too. We are perfectly suited to business events including conferences and meetings through to large scale family days, team building days and VIP business retreats. Automotive events are also popular due to the long driveway and wide open spaces. Wedding and event planners enjoy the versatility of the venue which includes multiple spaces for ceremonies or break out areas. Really anything is possible at Summerfields! I think what makes the venue so memorable is the stunning surrounds, the unique opportunities to include experiences (such as Olive Picking or a traditional High Tea) and the high quality catering. We are really committed to working closely with event planners to ensure that their wedding, celebration or business event is just perfect. What makes Summerfields such a special destination for beautiful weddings? 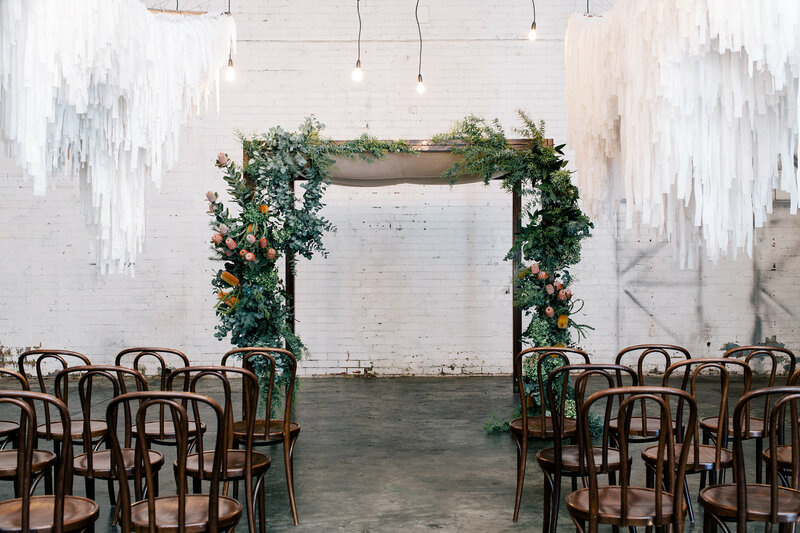 Instagram-worthy ceremony spots and photo backdrops are abundant at Summerfields. 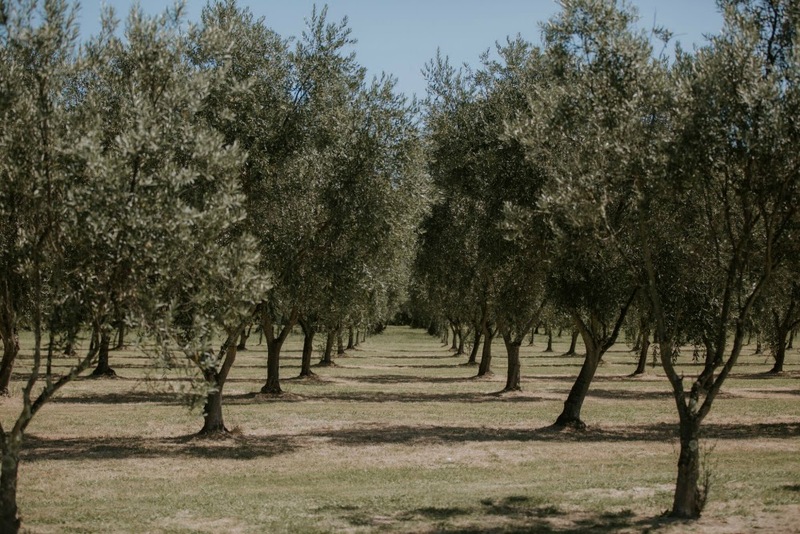 Summerfields is set on beautiful grounds surrounded by a delightful semi-formal garden, an enchanted grove of 2000 olive trees and an ornamental lake where our family of resident geese make their home. Our unique venue provides many photography opportunities with many beautiful backdrops (and ceremony spots) as well as a private place for the wedding party to relax and stay in afterwards – everything you need for your special day is all under the one roof. We are so proud of our wedding and event menus which are all hand crafted with love by our dedicated chef and kitchen team. 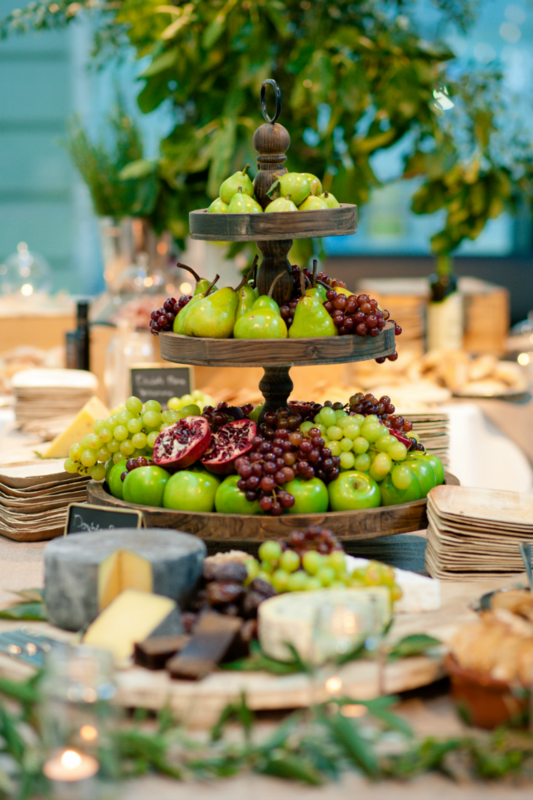 For something different – event planners can incorporate an olive picking or olive oil tasting session into their event. Image by Shot From The Heart Photography. Tell us about the accommodation on site? Our boutique onsite accommodation is a real feature of the property and enjoyed by couples after their special day or used for events such as family reunions and special milestones. We have 6 individually styled suites and each is a haven for rest and relaxation. We love cooking up a big home style breakfast for our visitors the day after their wedding or event! Corporate retreats are also perfectly suited to the venue and event planners love incorporating outdoor team building experiences into their conference. 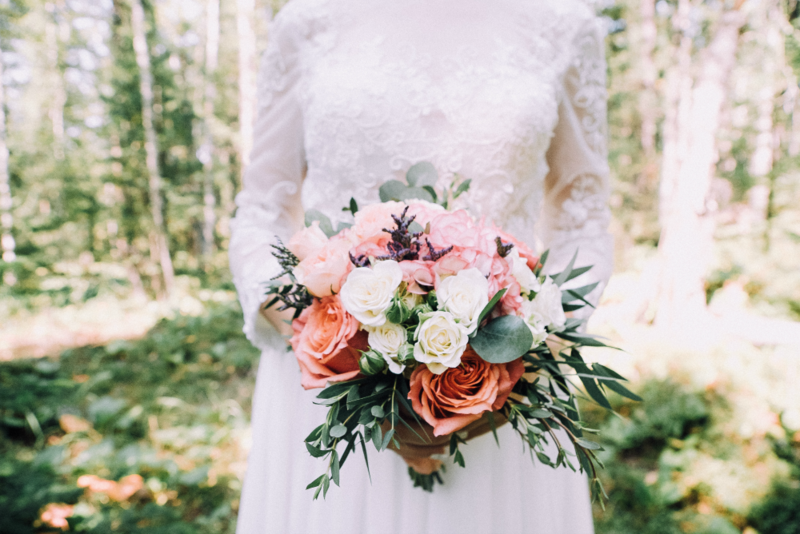 Speak to the friendly team at Summerfields about your upcoming wedding or event today. For all your event hire needs, Complete Function Hire are here to help. Hot off the press this week and much to the excitement of event planners all over Melbourne, was the news that an exciting new event space is opening in Malvern. Set in the lush surrounds of Malvern Valley Golf Course, No.1 is set to open its doors this June. This modern new event space has been designed as a blank canvas for event planners to let their imaginations run wild in. 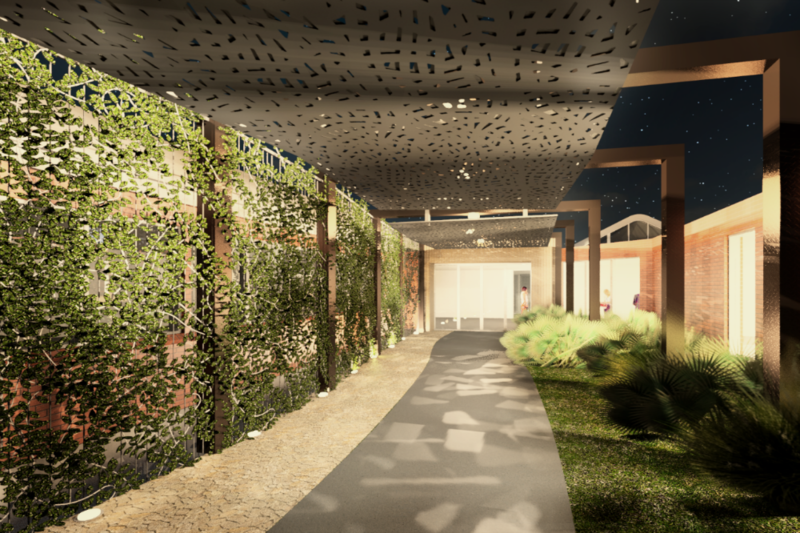 The venue’s multiple pillar less spaces, operable walls and multitude of break out areas, outdoor terraces and courtyards will allow for total flexibility for both wedding and corporate event planners alike. No.1 is a blank canvas style event space with modern design elements and loads of natural light. Managed by highly experienced local caterers – Harvest & Soul – Catering & Events, No.1 has been purpose built to host a range of events – from intimate board meetings through to lavish Gala events for up to 400 guests. No.1 is the perfect venue for beautiful weddings of all sizes and styles. 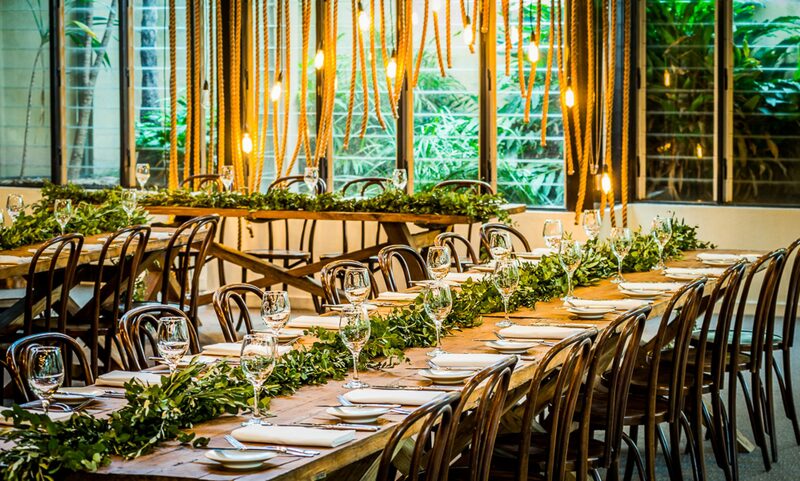 Saxon Mitchell, Managing Director of Harvest & Soul – Catering & Events was excited to report that, “No 1 is a fantastic new Melbourne venue perfect for all manner of corporate and private occasions. The venue boasts generous spaces with an abundance of natural light, in a gorgeous golf course setting. 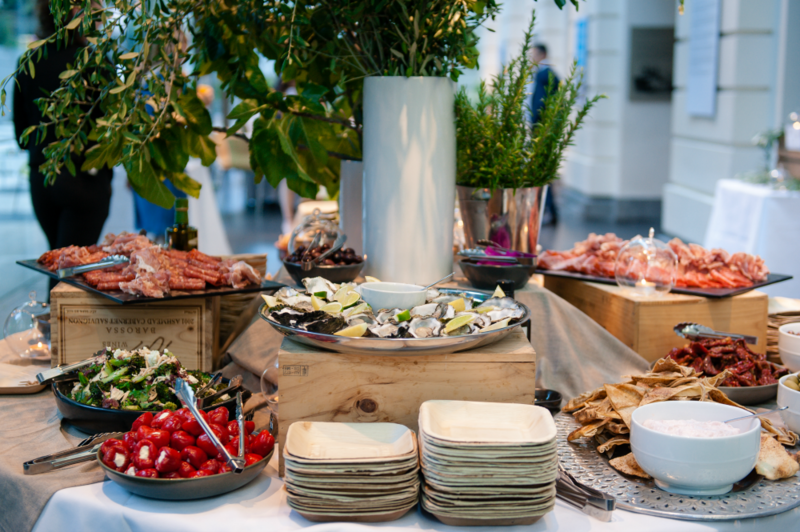 Exclusive on-site catering is provided by Harvest & Soul – Catering & Events, a leading Australian family owned catering business that focuses on fresh locally sourced and environmentally sustainable menus”. Fancy a spot of golf? 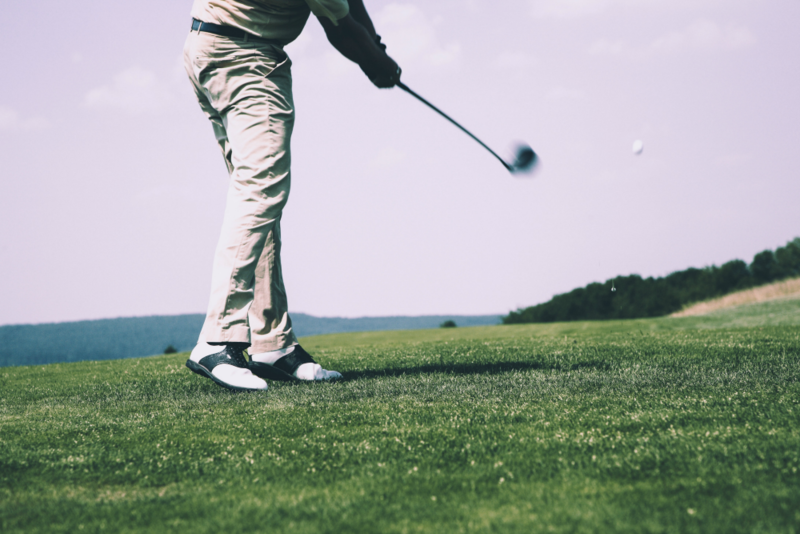 Event planners can incorporate either a golf based or outdoor team building activity to add an awesome point of difference for conferences and events. Speak to the friendly team at Harvest & Soul – Catering & Events about your special day or upcoming event. For all your wedding and event hire needs, we are here to help. 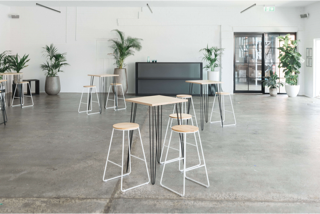 On this month’s Venues We Love, we were thrilled to chat to the creative team of event experts at Fourside Events about their chic new space, 40 Rd. Simplistic industrial design features including polished concrete floors are complemented by abundant natural light in this ultra cool, pillar less space. Comfortably hosting events for up to 200 guests (stand up), 40 Rd provides superior flexibility for wedding and event planners who like to think outside the box. Why is 40 Rd the best place to party? 40 Rd is fresh on the Melbourne event scene. One of the best things about our space is that it can be anything you want it to be – from a glamourous fashion catwalk to an intimate wedding soirée or VIP management meeting… the possibilities at 40 Rd really are endless. What kinds of events do you host at 40 Rd? 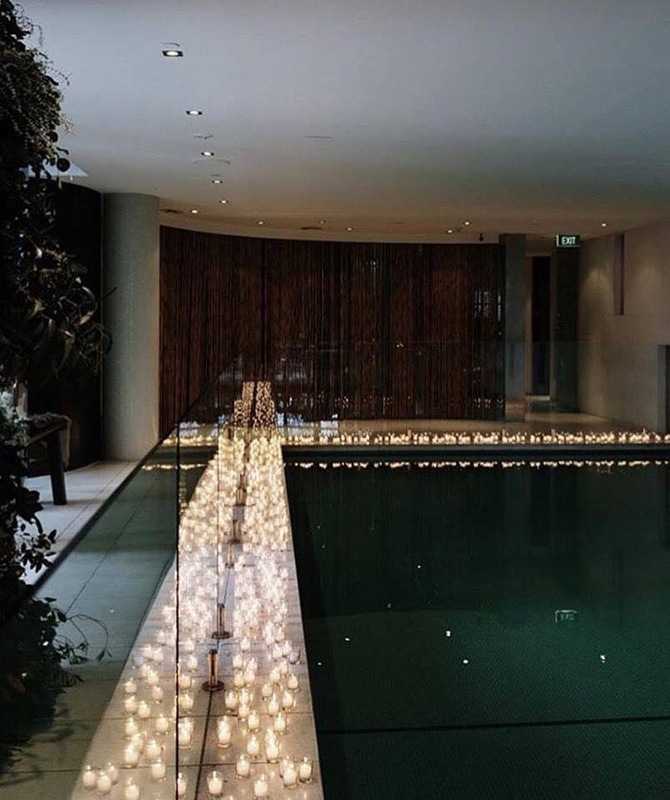 From weddings and celebrations through to business events of all kinds (including working days, product launches, photoshoot and wellness retreats), 40 Rd is a modern blank canvas space that transforms to suit your style. What are your team’s tips for making an event really special? Find suppliers who get you. This is the day to change it up and show your guests who you really are. Be you not them! Fourside Events manage some of Melbourne’s coolest event spaces – tell us why your team are so great at what you do? We know how to party!! We handcraft menus and source the freshest local produce. We approach each event with a customised catering experience tailored just for our clients. And…. we are excited to announce another cool new venue very soon – watch this space! Let your imagination run wild at 40 Rd – the ultimate blank canvas venue. 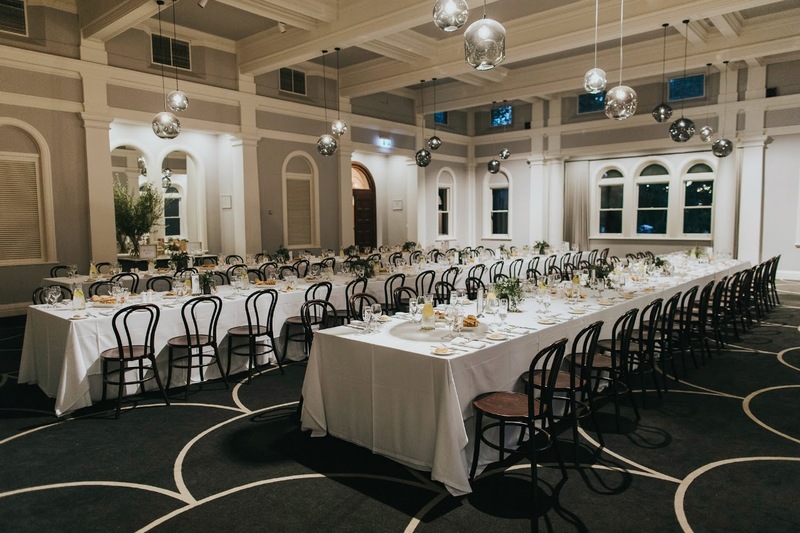 Contact the team at Fourside Events to find out more about this fabulous space and their range of unique Melbourne venues. The team at Complete Function Hire cannot wait to discuss your special day or dream event with you! Click here to enquire today. Located in the heart of St Kilda, The Deck at The Prince Hotel, has played host to some of Melbourne’s most elegant weddings and spectacular events. Eternally chic, The Deck’s contemporary style and exceptional food make it a popular choice for wedding planners year in, year out. 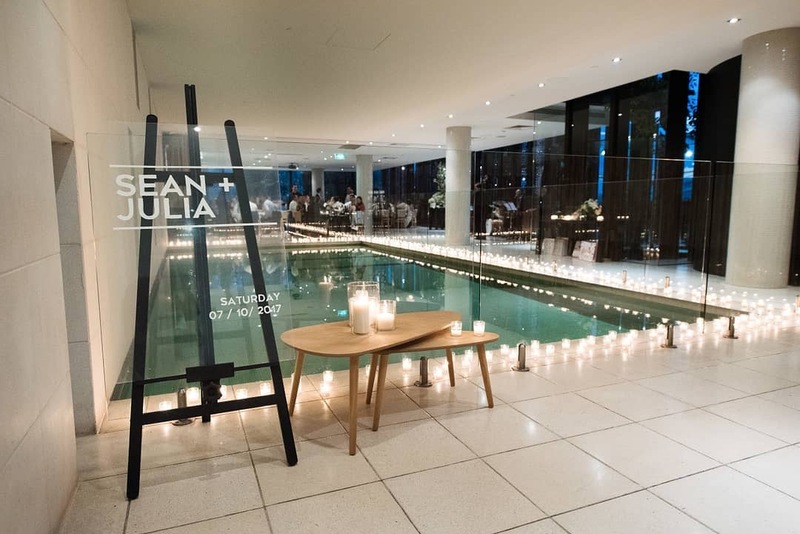 On this month’s Venues We Love, we were thrilled to speak to Sarah Bolitho, Sales Manager at The Deck, to find out why The Deck continues to be one of Melbourne’s most sought-after spaces for beautiful weddings and to get up to speed on some very exciting times ahead for this iconic venue. Why are weddings at The Deck always so special? The Deck is such a unique, yet iconically Melbourne venue. With panoramic views of both Port Phillip Bay and the city skyline, it’s a destination that feels like Melbourne, yet, as the sun sets over the bay also feels removed. The Deck exudes chic style. Image/ Flowers Foxy Ever Green. With both the inside function space and the large outdoor deck area, the property is also well suited to Melbourne weather which, at times, can be unpredictable (always great to have a wet weather option!). The Prince Hotel facility also encompasses a 38 room boutique hotel which makes it easy to accommodate guests travelling from abroad, and also gives the bride her own space for between-photo touch ups! What are your team’s favourite wedding style predictions for the season? Love in every way is exciting and we are really looking forward to helping all couples celebrate their love in 2018 and beyond. Being able to mingle and speak to all your wedding guests is always important to our Brides, however can also be challenging. Our clients love incorporating roving entrées and desserts to maximise their time talking to friends and family, not to mention allowing for more time outside on the rooftop and on the dance-floor! An impressive entrance to an elegant soiree. Image by Jerome Cole. We continue to see a trend towards feasting style mains, which are a great way to offer variety and encourage interaction between guests. We also love creating signature cocktails with our clients – if they have sipped something special somewhere in the world we can recreate for their wedding (our beverage manager loves a challenge!). What’s new at The Deck? We have some very big changes happening at The Prince Hotel in 2018. The entire property including The Deck and all food and beverage outlets, will see a renovation and rebranding this year. We are working with the extremely talented Iva Foscia on the redesign, which will commence with the renovation our restaurant space (Circa) from May. The Deck will follow in June/July – we can’t wait to give the space an amazing face lift. In late 2017, we completed a full refurbishment on The Prince Hotel accommodation rooms. The interior design approach was focused on preserving the hotels original art deco architecture, offering a softer palette of alternating textures and hues, suggestive of Miami beaches and candy coloured ice-creams. What are your team’s top tips for making a wedding really memorable? Make it personal – showcase things that represent you both eg: cocktails, signage, fave dishes. Don’t over complicate things – keep it simple and don’t lose sight of what’s important to you. Enjoy the process – it should be fun the whole way!. The team at Complete Function Hire can’t wait to discuss your special day with you! Contact our friendly team today. The team at Complete Function Hire enjoys working with Melbourne’s most talented event planners and incredible venues. On this week’s blog, we were delighted to speak to the team of foodies at White Card Food & Events to get their food trend predictions for the year ahead and some great tips on how to create an event that your guests will remember for years to come. What are the White Card team’s catering trend predictions for 2018? Wedding and event planners are going to continue to opt for shared menus and grazing stations this year. This style of catering is so wonderful for all kinds of events as it allows people to explore new flavours in a fun way and it also creates a visual experience too. Grazing stations create a real wow factor! We love featuring local produce through our menus and another food trend for this year will be around creating innovative ways of healthy eating including Buddha Bowls and really gorgeous mocktails. White Card manage events at some of Melbourne’s most unique spaces. 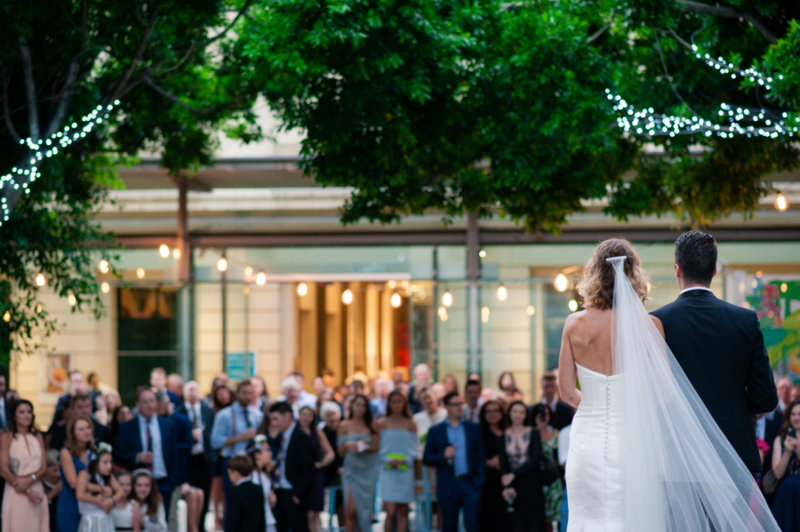 Tell us why weddings and events at The Immigration Museum and Scienceworks are always so memorable? 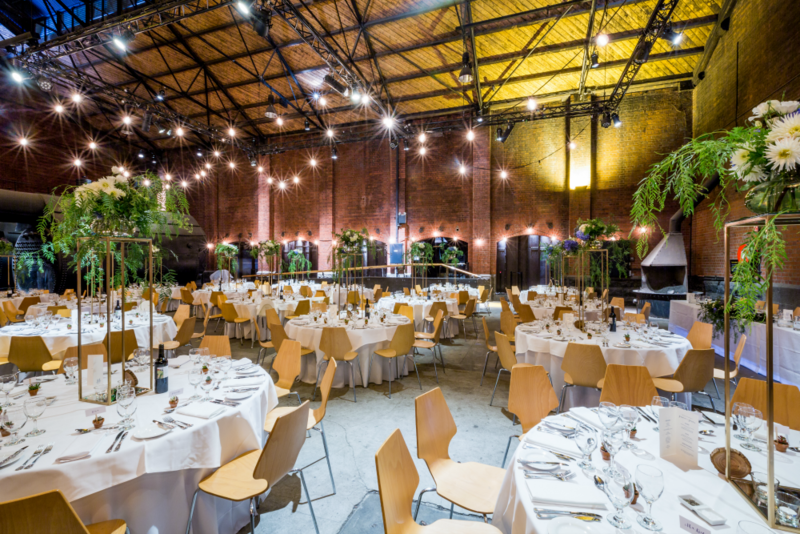 Our spaces vary so much – from the elegance of the Immigration Museum to the rustic industrial feel of the Pumping Station . Our Pumping station is so full of history with unique design features such as beautiful red bricks and metal engines. Minimal effort is needed to turn the space into your own to create your dream event. We have also enhanced the space with rows of Edison festoon lights which creates a gorgeous ambience for parties. The Immigration Museum is conveniently located in Melbourne’s CBD and is the perfect location for summer cocktail parties. The Immigration Museum is so elegant and full of light. 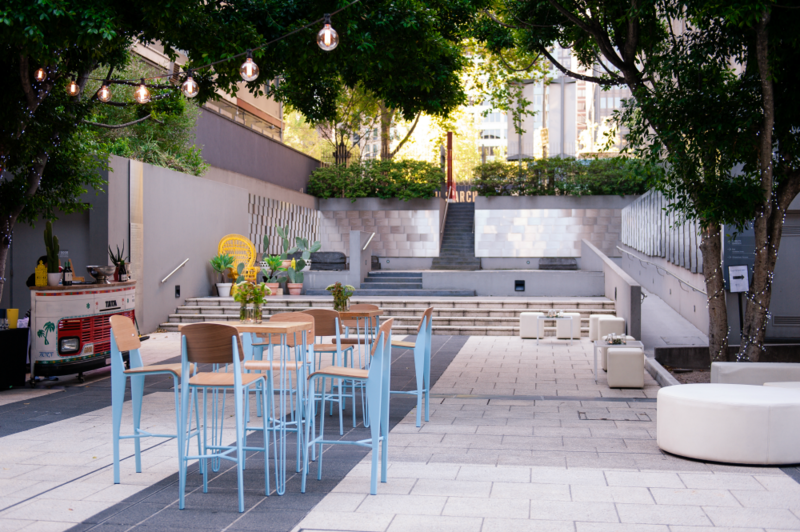 The gorgeous urban courtyard is perfect for a summer cocktail party or end of year event. The Immigration Museum is conveniently located in the heart of Melbourne’s CBD so it is a very popular choice for business events of all kinds. We love our unique event spaces and work closely with our brides and corporate event clients to ensure we create extraordinary event experiences that incorporates their own personal style. 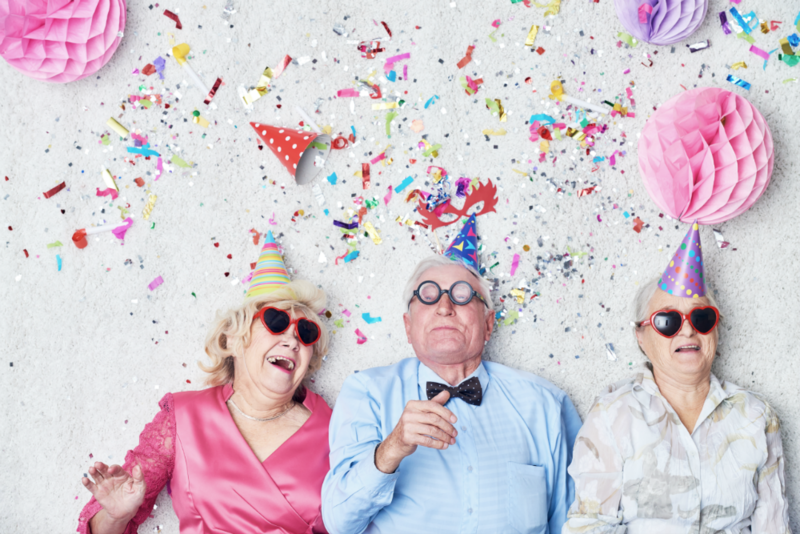 What are your team’s top tips for organising memorable events this year? Get in early if you have your heart set on a special event space for end of year events! What’s new at White Card Food & Events? We are currently finalising our end of year packages so stay tuned to White Card & Museum Spaces for more details very soon! Baja was a huge success in 2017 and we are working on something very special for the end of this year which we can’t wait to share. If you are looking for a unique Melbourne venue to create your dream event, speak to the team at White Card Food & Events today. For all your wedding and event hire needs, click here to contact the team of event experts at Complete Function Hire. 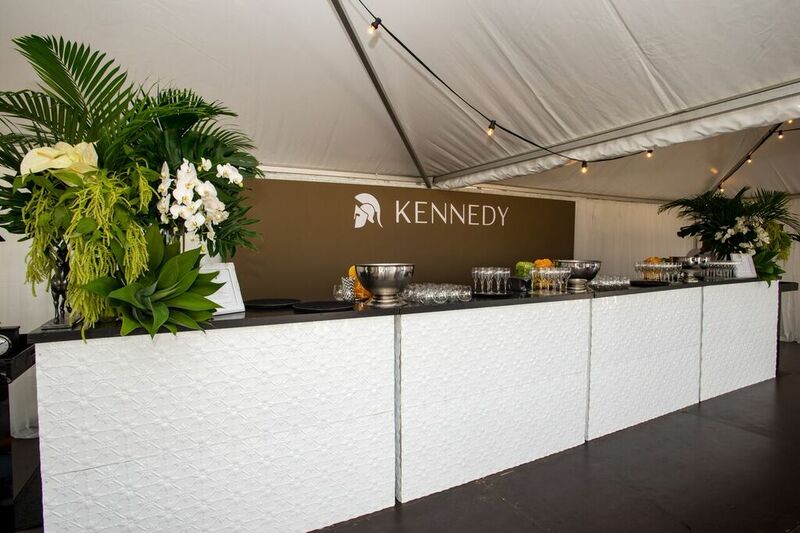 Complete Function Hire are proud to be an Official Event Supplier Partner of the exciting Kennedy Twilight Beach Polo 2018 which hits St Kilda’s foreshore this February. 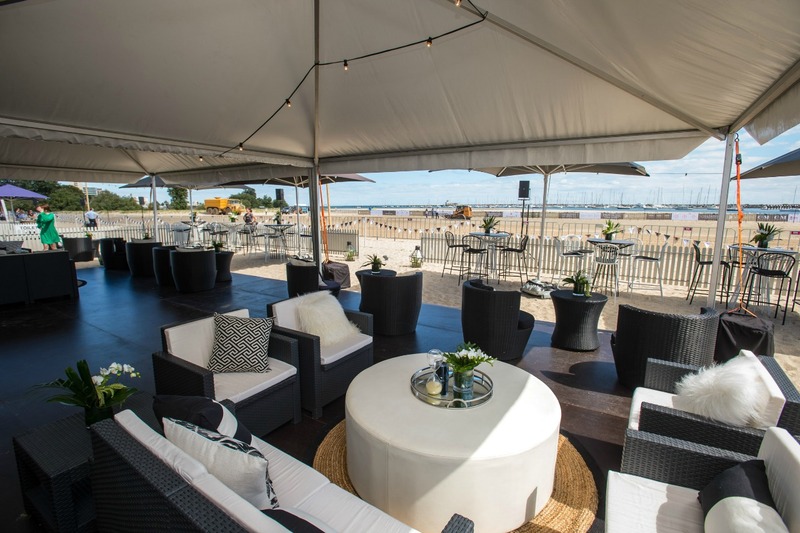 We look forward to providing furniture and décor hire (with packages designed to suit the beach) for the exciting range of private and corporate hospitality options on offer. The Kennedy Twilight Beach Polo 2018 will be the second annual Melbourne Beach Polo event and will be played on St Kilda’s iconic West Beach. To be held on Friday 16th February 2018 from 3pm – St Kilda’s foreshore will be home to the thrills and excitement of this glamorous event. While the world-class Beach Polo will be the star attraction, guests will also enjoy sumptuous food, wine and a vibrant social scene, while fashion will also play an integral part on the day. • The Kennedy Twilight Beach Polo first launched to rave reviews in 2017. • With in-excess of 1800 people at the 2017 event, St Kilda’s West Beach came alive to a carnival atmosphere with live crosses showcasing the event on Channel 9 and Channel 10 news. • St Kilda shares the limelight with iconic locations such as: Miami, Ibiza, Dubai, England, Singapore & Thailand where Beach Polo is played. • The game is played on a smaller arena, with a larger ball and only 3 x players per team. 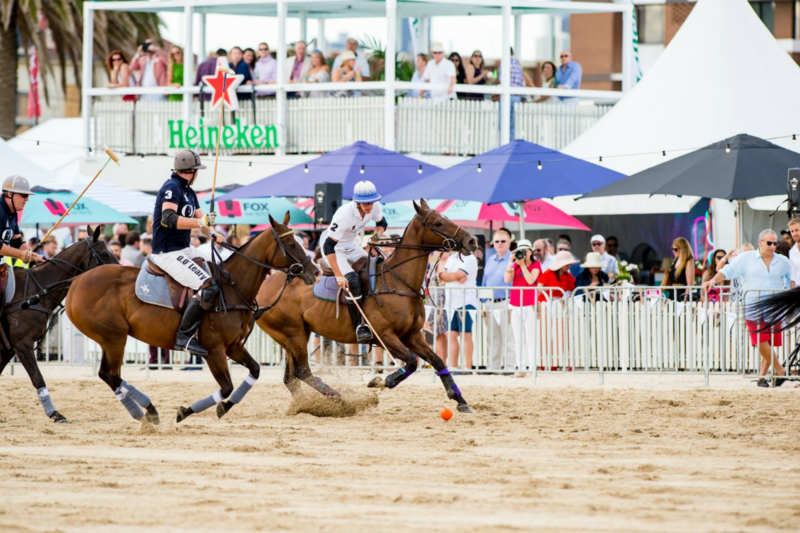 • The game is highly competitive, fast paced yet different to field polo as the sand impacts both player and rider. 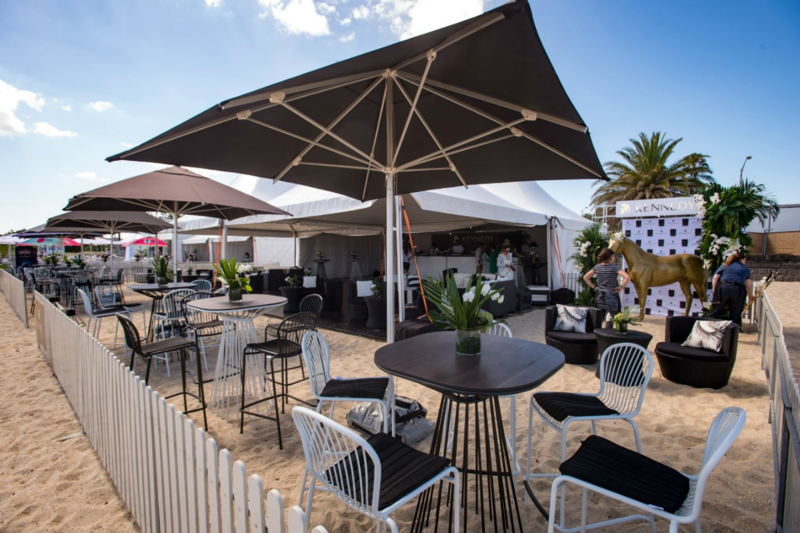 The Kennedy Twilight Beach Polo is now a major event on Melbourne’s social calendar and caters for both corporates and individuals who wish to witness and share in the excitement of this world-class sport. Guests can experience the polo from within a number of private and syndicated marquees all overlooking the polo field and beyond and all with first class views of the polo field and all the action – including the entertainment, live feed, large screens and the CHADSTONE – FASHION ON THE SANDS. The event is held from 3pm – 8pm and is the perfect timeslot for corporate entertainment or a Friday catch-up with friends, in a location that is easily accessible and simply stunning. With spectacular views of St Kilda, Port Phillip Bay and beyond, guests can be entertained in a relaxed environment, with premium service, food and beverages. It’s an event not to be missed. 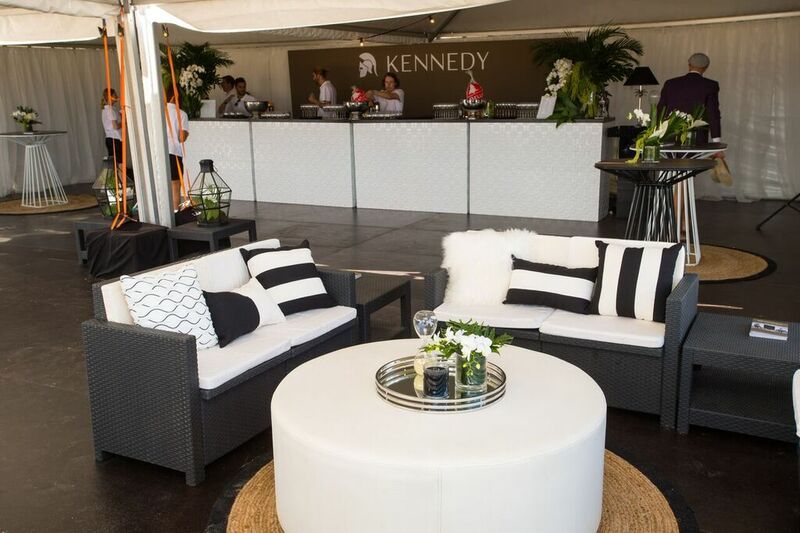 For all your Kennedy Twilight Beach Polo furniture and décor hire needs, contact the team at Complete Function Hire today. 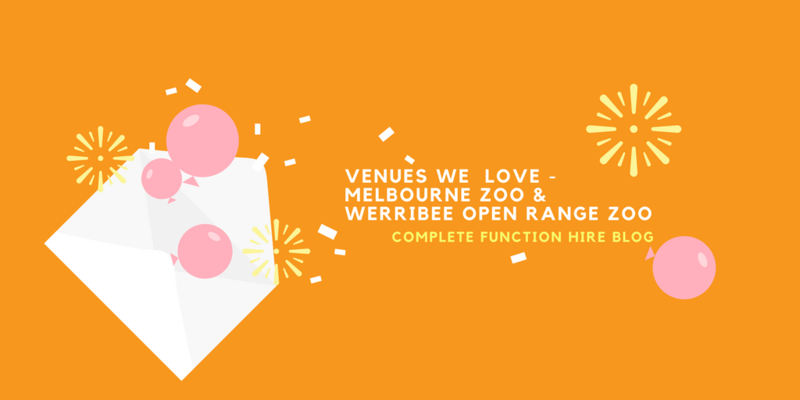 The team at Complete Function Hire always enjoys being a part of amazing events and incredible weddings at Melbourne Zoo and Werribee Open Range Zoo. Every event is so different and every occasion is always so special. 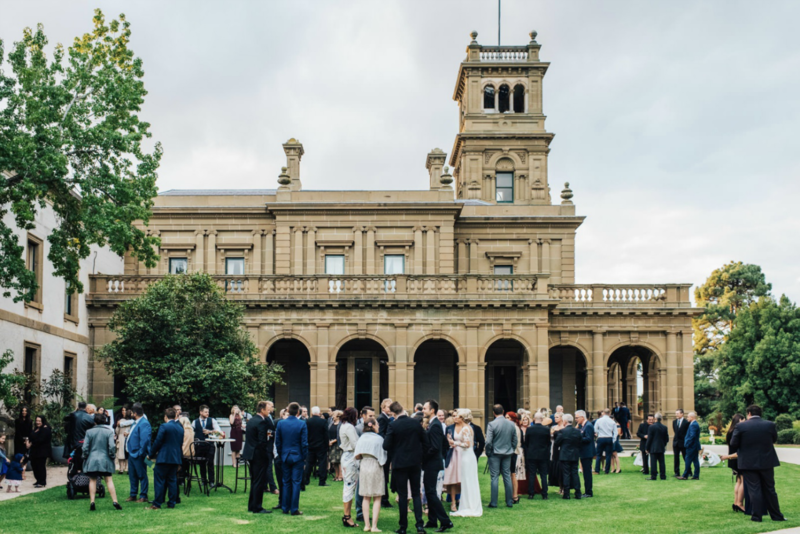 With its beautiful natural surrounds, manicured centuries-old gardens and different habitats each designed to reflect native home of animal communities, the Melbourne & Werribee Open Range Zoos provides a magnificent setting for truly memorable weddings and events. 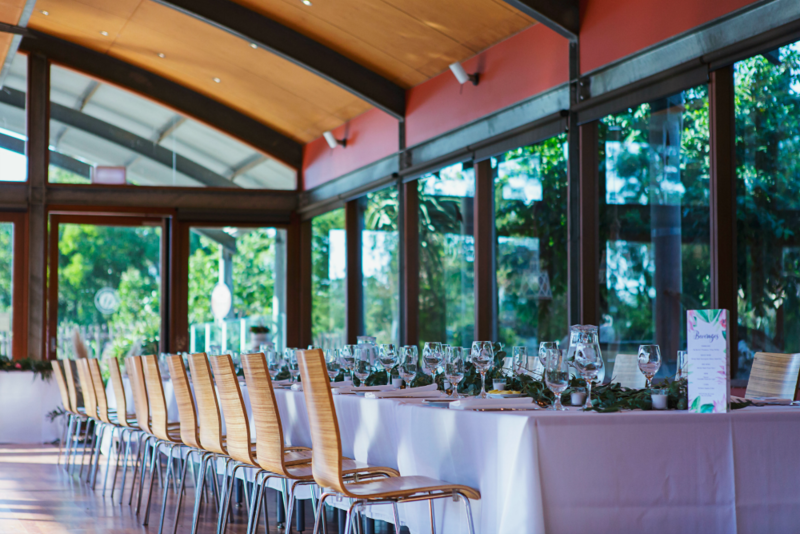 With world class food, flexible event spaces and a range of cool experiences to incorporate into your event, the team of event experts at Melbourne & Werribee Open Range Zoos are at your disposal, ready to make anything possible. 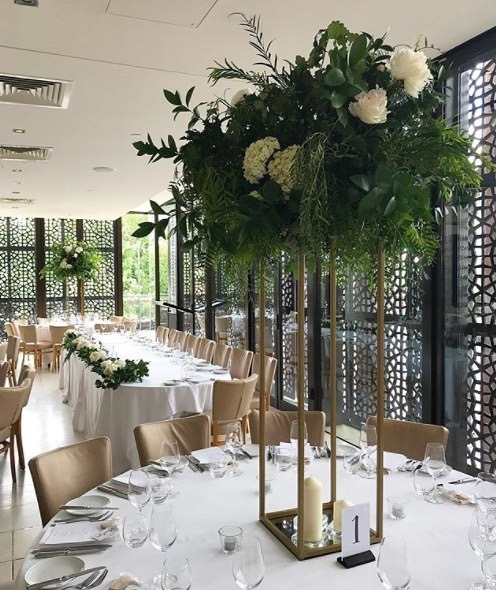 On this week’s blog, we spoke to the awesome events team from Restaurant Associates about what makes weddings and events at the Zoo’s so spectacular. The unique backdrops at both Werribee Open Range and Melbourne Zoo make for incredible photo opportunities. Why are weddings at Melbourne and Werribee Open Range Zoo so amazing? We can provide a truly unique event with the number of beautiful reception rooms and stunning outdoor ceremony sites to choose from, each with their own different atmosphere at the Zoo. You can do it all at the Zoo – ceremony, pre drinks before reception at a special location and of course our amazing Zoo grounds provide the perfect backdrop to beautiful wedding photography. Couples are escorted around the Zoo to take photos in the award winning gardens, interacting with animals and also just around the exhibits such as the stunning bamboo forest and famous carousal. Tell us about some of the unique event experiences at the Zoos? We can provide unique animal experiences or have the function set up overlooking various exhibits and different animals. Our special encounters such as feeding the giraffe, having a kiss by a seal, meeting our meerkats and keeper talks are very popular and bring that extra level excitement to the event and make it truly unique. Are there any stand out events at the Zoos that stand out for your team and why? We run Murder Mystery Dinners at both Melbourne and Werribee Zoo throughout the year, which is quite an unusual event but always such fun. People come as couples, groups of friends and even work groups to solve the mystery whilst dining on a two course meal and unlimited drinks. Everyone gets in the spirit by dressing up in the theme of the night and has fun with the photo booth and actors activities. The spectacular scenery at the Zoos help create magical moments. What’s on the menu at Zoos? 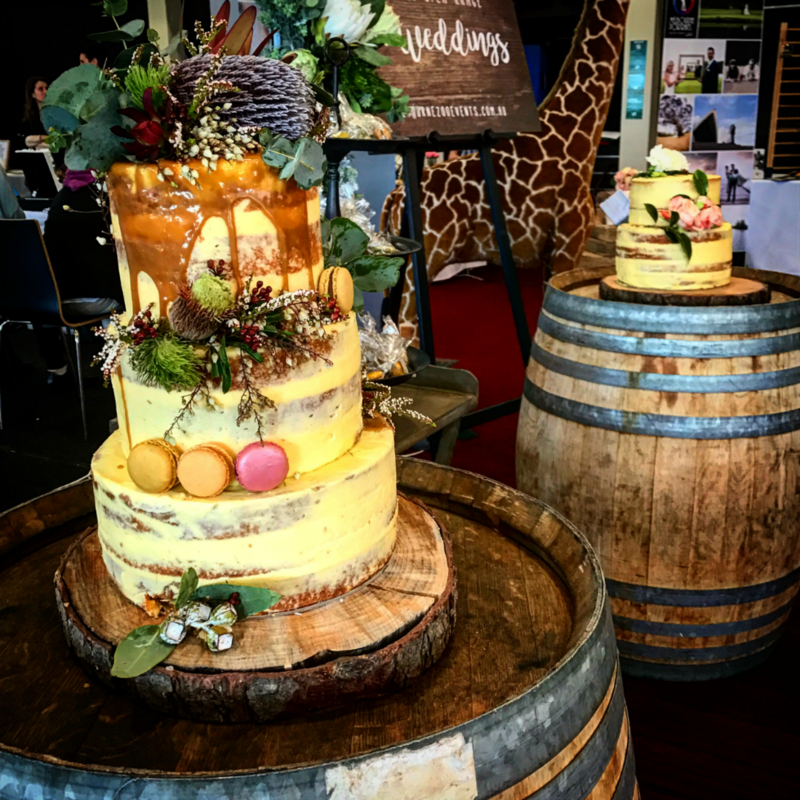 With the many types of events available at the Zoo, we have a huge variety of menus and packages – from gourmet gala lunches and dinners, innovative canapés to high tea styled bakery treats, classic breakfasts and family favourites. We also have our own onsite Zoo Bakery (the only Zoo in the world to have its own bakery) with our Pastry Chef making amazing wedding cakes and treats. Our food philosophy includes a commitment to sustainability and sourcing local and ethical produce (including all our seafood being MSC certified). The Zoo’s in-house Pastry Chef at the onsite bakery creates stop shopping cakes. What special offers are available at the Zoos? 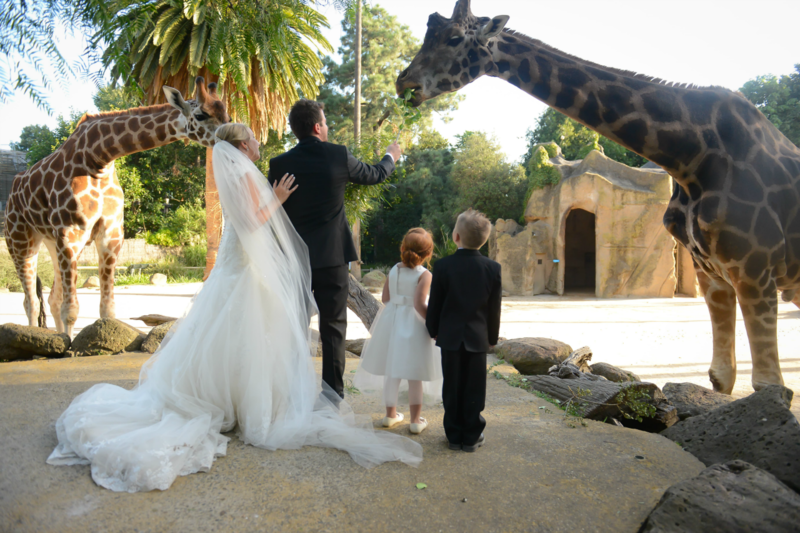 During the winter months (June to August) we offer significant discounts for weddings at Werribee Open Range Zoo. Couples can save more than 25% off our standard wedding packages. Contact the team at Melbourne and Werribee Open Range Zoos today about your upcoming wedding or event. For all your wedding and event hire needs, click here to enquire with the team at Complete Function Hire. The team at Complete Function Hire LOVE working with Melbourne’s most beautiful venues and incredible caterers. 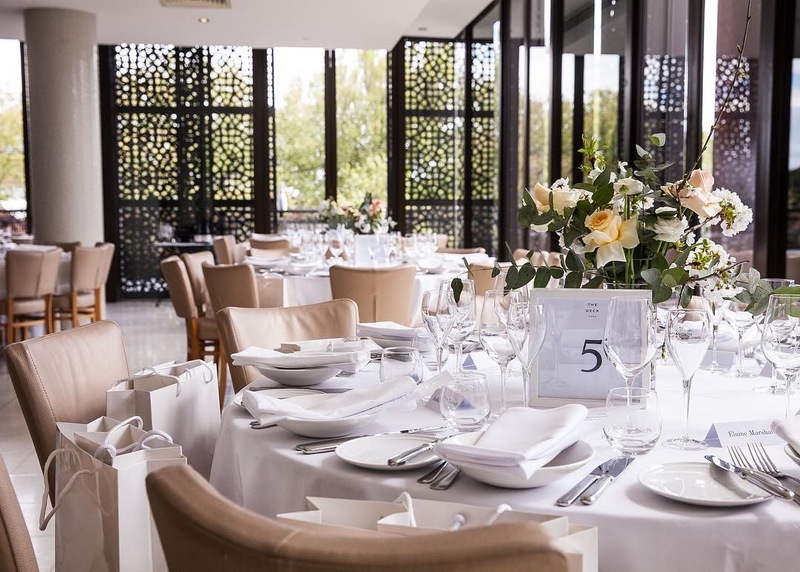 On this month’s edition of Venues We Love, we were thrilled to chat to the talented team of foodies from Bursaria about their newest venue, The Refectory at Werribee Park. 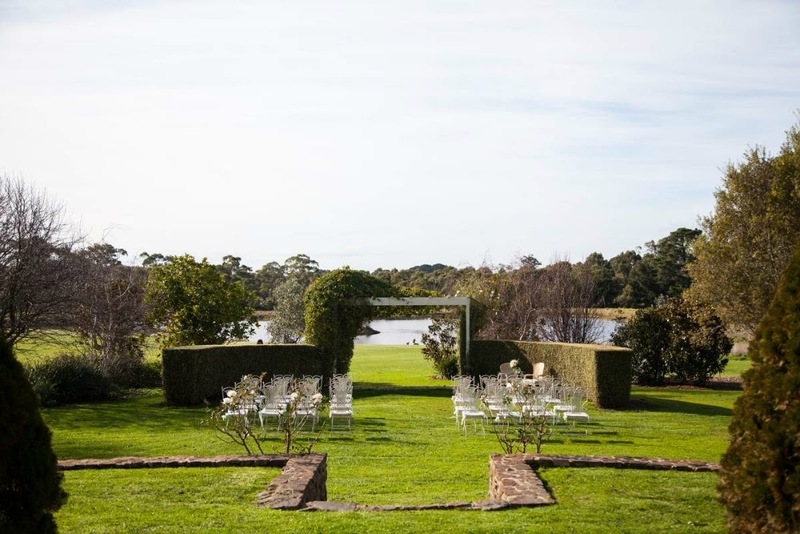 Located only 30 minutes from Melbourne CBD, The Refectory is nestled in 10 acres of formal gardens offering a variety of stunning ceremony and photography settings in the one location. 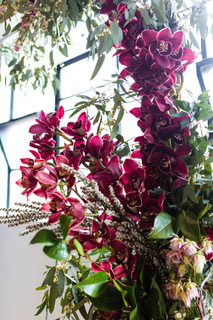 We spoke to the sales and events team at Bursaria to find out all about this exquisite space. 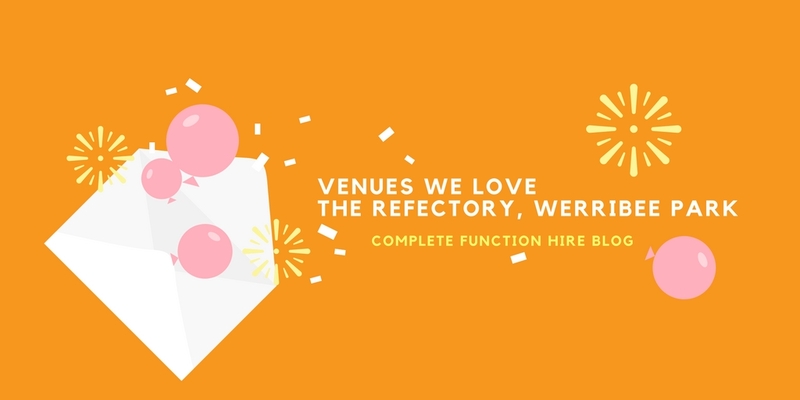 What does The Refectory – your newest venue space at Werribee Park – offer for couples? For those who are seeking a stunning wedding venue that offers everything you can desire in one location … The Refectory by Bursaria awaits you. Guests can host their garden ceremony in the gorgeous grounds, enjoy pre-dinner drinks and canapés overlooking the grand Mansion on The Refectory front lawn and then move inside to enjoy Bursaria’s award-winning food and service. 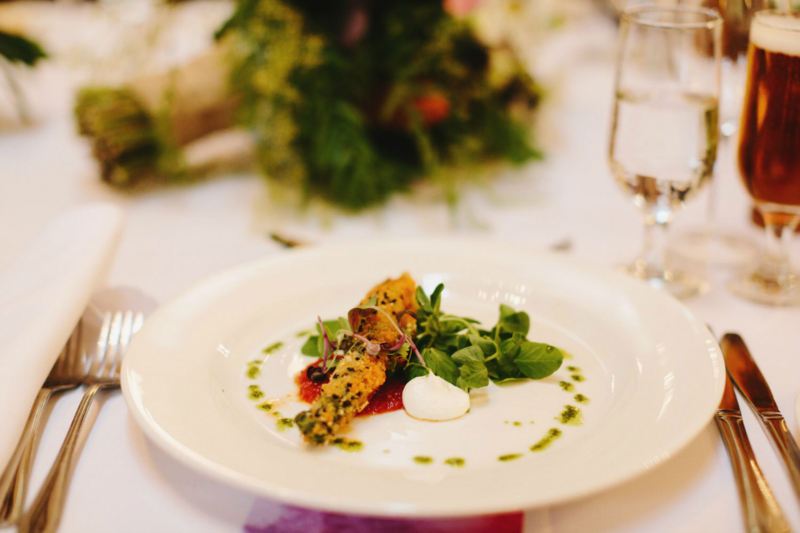 Bursaria offers an award-winning dining experience – what’s on the menu this wedding season? Grazing or Plated. Modern or traditional. Our menu allows you to bring as little or as much of your personal style as you wish. Whether you choose our popular grazing menu to share, plated or cocktail style dining, our creative menu showcases the fresh seasonal tastes on offer. Our 2017 Spring/Summer Menu is a fusion of fresh produce bursting with colour and flavour. This coming season is all about highlighting an array of amazing produce of the season to create delicious food concepts. Couples love our grazing menu served down the centre of the table because of its communal atmosphere accompanied with a variety of seasonal side dishes. Our grazing menus are designed to be plentiful and for guests and family to share. When everything comes together at the event – it’s a colourful affair! Tell us about your wonderful special offer for 2018 Brides to Be? A special offering for new couples who book their wedding in 2018 at The Refectory! Grazing or Plated package. Which will you choose? All new couples who book their wedding at The Refectory on a Friday or Sunday evening during May to August 2018, have the opportunity to select from either a plated or grazing ‘dinner’ package for only $110 per person. Want to know more about this gorgeous wedding venue? Contact The Refectory Werribee Park by Bursaria on 03 9731 7101 today or click here to enquire online. For all your wedding hire needs, contact the experienced team at Complete Function Hire today. Fancy partying with some adorable penguins this Christmas? The team at Complete Function Hire were thrilled to talk to Kate Stevenson, Event Manager at SEA LIFE Melbourne Aquarium recently to find out about their super cool shared Christmas Party event experience, “Christmas with the Penguins” and to find out what makes SEA LIFE Melbourne Aquarium such an iconic Melbourne function space. If you are after an event experience that your guests will remember forever, this is the venue for you this event season. 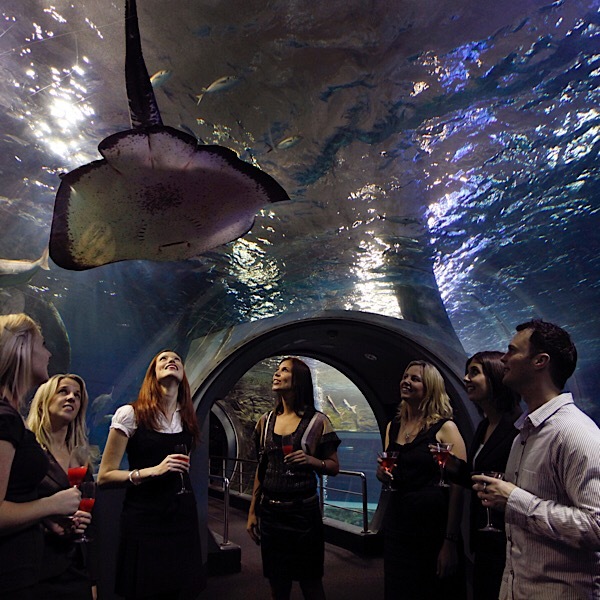 Why are events at SEA LIFE Melbourne Aquarium so unique? Guests experience a special combination of nostalgia from having visited the aquarium as a child and the excitement of seeing the space transformed into a sophisticated event venue. Whilst at most venues your biggest decision is picking a theme, our clients can choose between a back drop of King and Gentoo Penguins or a 5m Salt Water Crocodile! 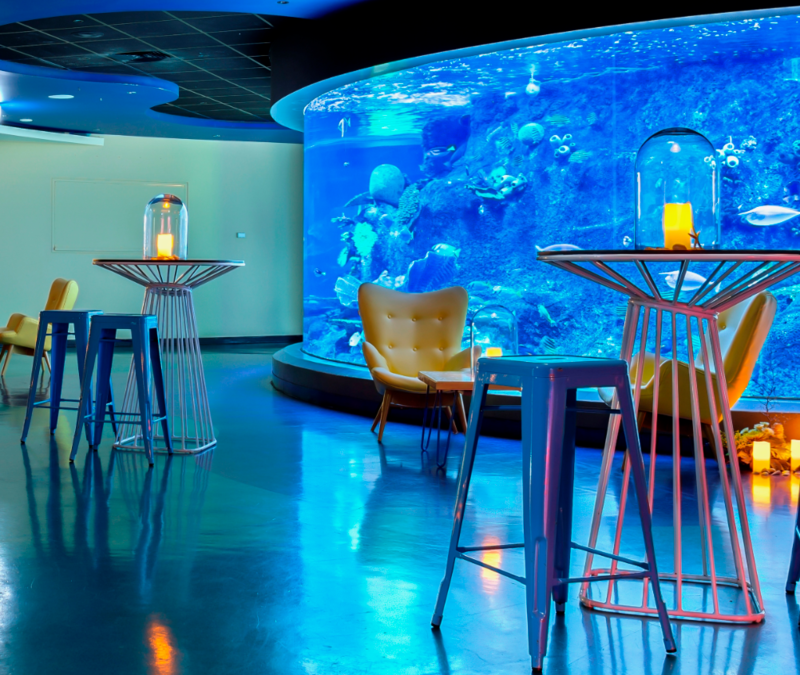 Our Fish Bowl event space in particular, is a pretty surreal experience, everyone enjoys fine dining, but fine dining at the centre of a shark tank, with a 360 degree view of the ocean’s most impressive creatures ensures a pretty memorable night. SEA LIFE Melbourne Aquarium offers an experience that can’t be recreated anywhere else. As well as the obvious unique feature of viewing the cast of finding nemo as you sip a cocktail, we also offer amazing experiences such as diving. It’s not every day a corporate function begins with the CEO greeting their employees from inside a shark tank. What is the most amazing / unusual event that you have hosted at SEA LIFE Melbourne Aquarium and why? We recently hosted a drag night called ‘Dragged Under’. It was incredible to see such an avant-garde performance in an equally dramatic space. In terms of creating an atmosphere for your guests, drag queens and stingrays are a winning combination. What’s new at SEA LIFE Melbourne Aquarium? We are hosting a Shared Christmas Party Event called “Christmas with the Penguins”. It is ideal for those looking for a more informal work Christmas party or as an opportunity to enjoy the aquarium child-free with a cocktail in hand. The penguins themselves are of course adorable and with our fun additions including a gourmet BBQ in the adjoining courtyard, Christmas dessert bar and interactive photo booth, it’s going to be a very memorable night! 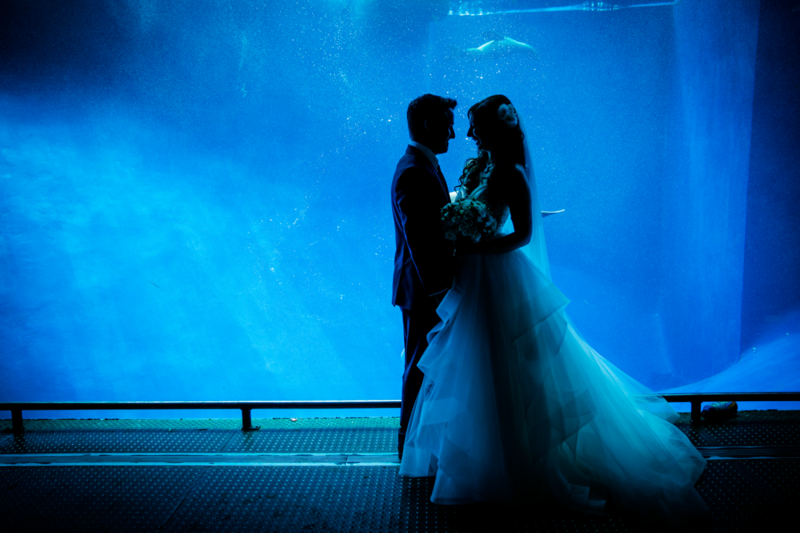 Thank you to Kate and the team of event experts at the spectacular SEA LIFE Melbourne Aquarium! We can’t wait to visit again very soon. For all your event hire needs, contact the friendly team at Complete Function Hire today. 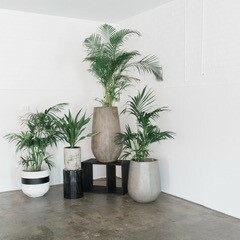 We were proud to be a part of a recent collaborative photoshoot at one of Melbourne’s hottest new event spaces, The Line. Boasting high ceilings and polished concrete floors, The Line is a warehouse style blank canvas event space where the possibilities are endless. 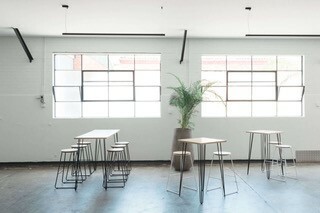 Tucked down a Footscray laneway, The Line is minimalist with an industrial edge and can accommodate weddings, special occasions and corporate events for up to 200 guests for a cocktail style event. Let your imagination run wild at The Line and create your dream wedding or perfect event. 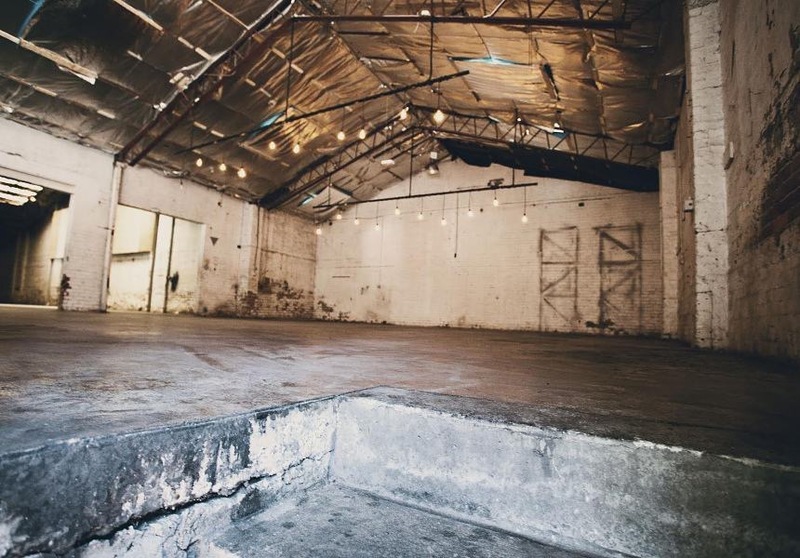 This unique space allows you to create your dream wedding or amazing event from the ground up ‘with a team of dedicated event visionaries on standby to push the creative boundaries’. Incredible inhouse catering is provided with a range of stand out packages to suit even the most discerning tastes. 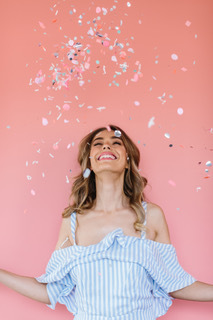 The team at The Line are passionate, flexible and easy to work with (we know how important these traits are for both wedding and event planners). Check out our recent blog on equipment and furniture hire items you may wish to consider to create your dream wedding or event at The Line. Don’t hesitate to contact the team at Complete Function Hire to discuss your hire requirements today.